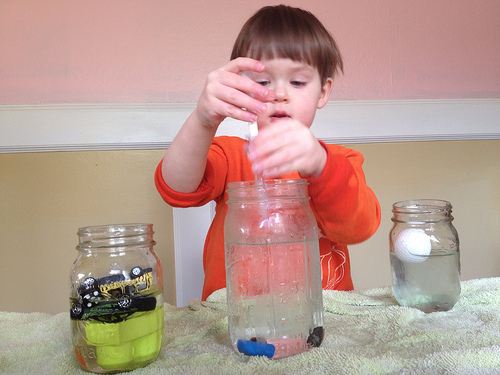 This week we asked: What does science look like? 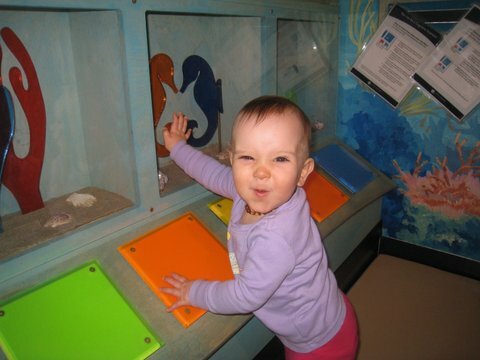 There’s nothing like the Museum of Science to help a child develop a love of science early on! George’s mom blogs at Very, Very Fine. 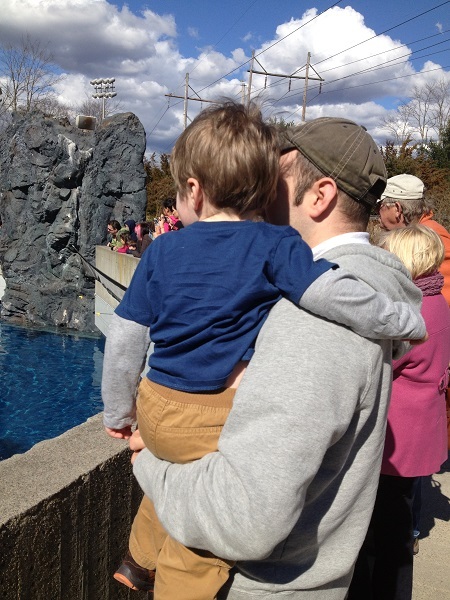 Little Man and his Dad listen to the keepers explain all about Beluga Whales at Mystic Aquarium on a family trip. 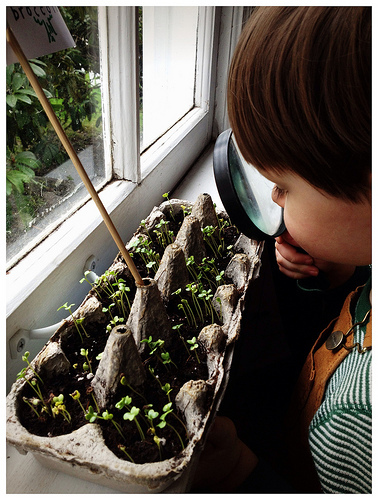 Little Man’s mom, Shannon, writes at The Artful Mama. 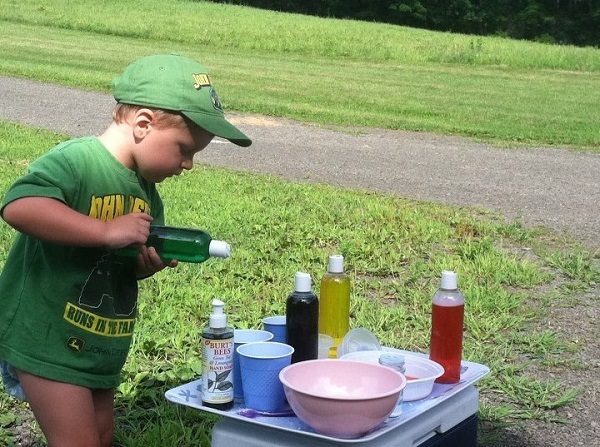 Joshua experiments with baking soda and colored vinegar in recycled bottles. See more of his adventures at Farmer’s Daughter and Her Country Boys. Darcel blogs at The Mahogany Way. 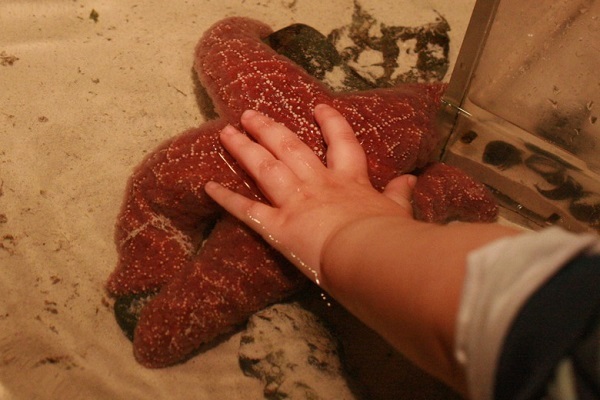 Which is toddler Mikko’s chubby hand, and which is the starfish? 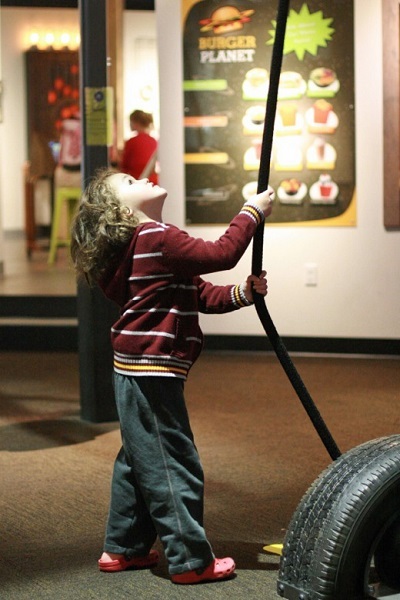 Several years later, five-year-old Mikko investigates pulleys at the same science museum. Mikko’s mom, Lauren, blogs at Hobo Mama. 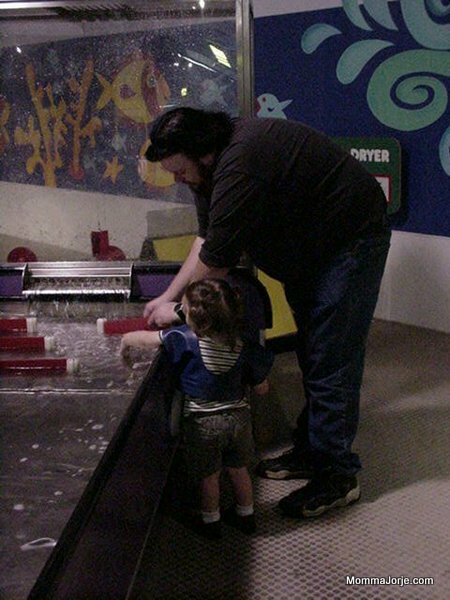 Poppa helping young Tyler with some hands-on learning at a Science Museum. 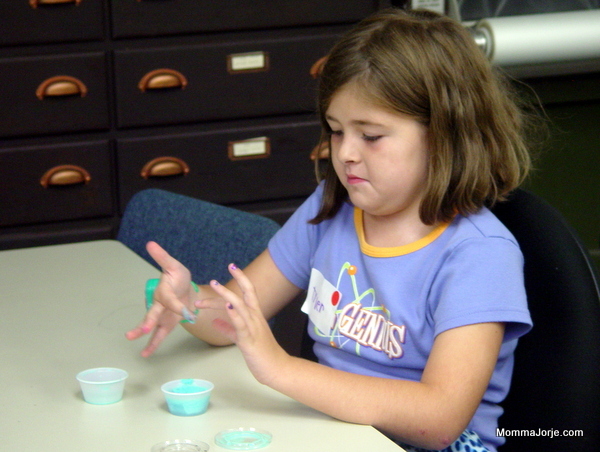 Years later, Tyler learned all about polymers at a Girl Scout event hosted by a local college. 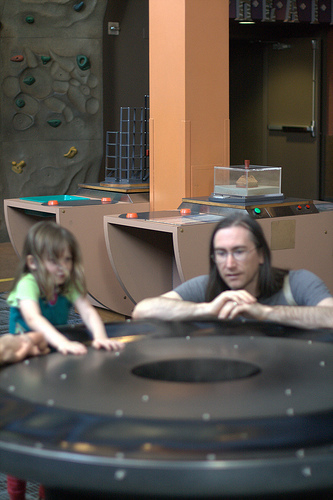 Tell us: What does science look like in your family? 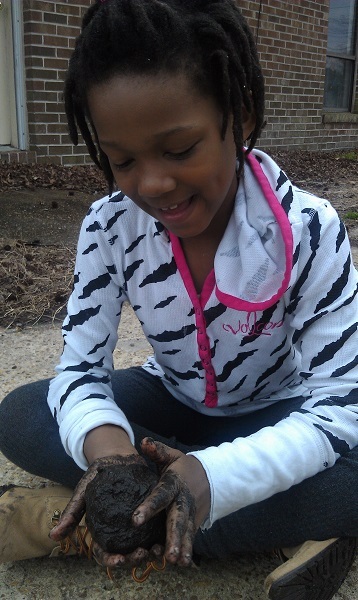 So much fun to learn outside of classrooms! 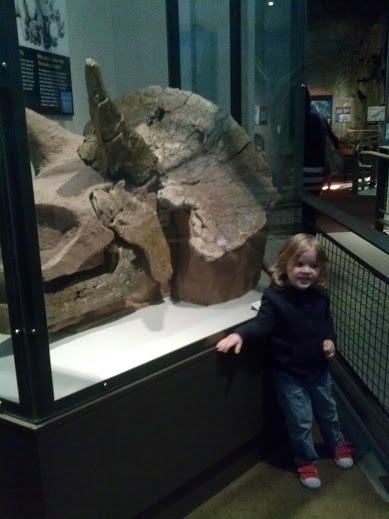 Thank you all for sharing pics!